The recent announcement by the ONNI development company has generated a lot of interest, a lot of questions and confusion and a lot of traffic to our website here on Tenth to the Fraser. To help clear up the deal, we asked a Real Estate Agents and good friends of ours, Greg and Liz Holmes of MacDonald Olympic Realty to run through the deal and the opportunities here in New Westminster. Remember! Always consult your own professionals when making investment and real estate decisions. 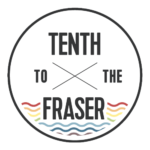 Tenth to the Fraser is not going to be responsible for your Darwin Award. One option for that advice would be to pester Greg and Liz endlessly. 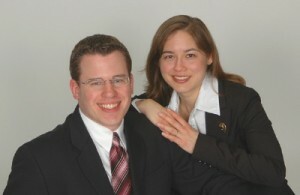 Thier real estate chops and contact information can be found on their website www.holmesteam.ca. These homes are from aggressive speculators who lined up overnight at launches to scoop up prime units and then couldn’t flip them before completion (you may remember watching the news with people lined up for hours to buy units). Many couldn’t afford to complete on the purchase and lost 15% deposits. So, much of the available inventory is made up of these homes. They are 375 completed, fully-warranted, brand new, never occupied homes featuring the latest finishings and amenities. So how inexpensive will they be? These homes will sell under assessed values, current comparables, and independent market appraisals. They will sell at these lower prices because these homes are standing inventory and costing the developer strata fees, property taxes, capital carrying cost and other costs. Also, many of these homes have been partially paid for by the abandoned deposits of speculators. But there’s no guarantee that they’ll still be around when you go to look as the event is drawing big crowds and long lines. So that is the deal, but what does it mean to you? Will the market punish you for a purchase made in 2009? Greg and Liz offer a broader picture and some context to the deal. Remember, don’t just go spending $5,000,000.00 because you read something here. Do your research and talk to an agent. Like Greg, or Liz for example. So, is it a good deal? I’d say it is! I’m hearing that the discounts will be a minimum of 25% of the original purchase price, which means many units will be selling at about 2004 prices! Still, many people say they want to wait to buy until the bottom of the market. Well, I’ve been taught that the best time to buy is just before the bottom because there are still great deals, there is less competition and plenty of inventory to give you options. As an aside, the best time to sell is just before the top, before everyone else floods the market with their homes for sale (which we saw in 2008). This event should ensure all remaining units are sold. Even with shaky consumer confidence, buyers in BC are willing to make large purchases since the economy in BC is not as bad as other parts of the country. Onni wants these properties gone, so if something is still remaining, there’s a chance that they’ll offer even steeper discounts to sell them off (most likely any remaining units that are the least desirable will have the greater discount). And there are plenty of buyers out there…particularly first-time homebuyers who feel like they missed opportunities by waiting in the last few years. With discounted prices, it should make many buyers jump at the deal. So, should you hold out for a single family home or buy a strata property (ie-condo or townhome)? Well, that really depends on your individual situation. Like it or not, trying to find an affordable single family home is still a huge challenge in Greater Vancouver. Even as the prices soften, detached houses are still out of reach for many, so condos and townhomes are very attractive options. When a real estate market softens, prices decrease across the board, so if the price of condos and townhomes go down, so do single family houses. However, the thing to remember is that it’s all relative. Lower-priced condos may only fall $10K -$30K, while house prices fall more like $50 – $70K, depending on the price of the homes, of course. So, if you currently own a condo or townhome, 2009 could be a great year to move up to a single family detached home. When comparing opportunities like this liquidation event of new properties to homes on the re-sale MLS market, consider this. The average length that a homeowner lives in a property is about five years, generally speaking. So, many of the brand new developments simply don’t have as many re-sale units on the re-sale market since owners haven’t lived in them very long. That’s especially true if they bought in the last year or two, and now since they can’t sell their homes to make a profit, rather than turning a loss, many people are staying put, or renting the property, and have taken their homes off the market. Therefore, these discounted new properties by Onni draw even more interest since fewer of these new units are available in re-sale. One of my favourite things about real estate is that everyone has an opinion about the market, and it always generates lively discussions and debates. Kinda like politics! If you have any questions about this Onni event or real estate in general please don’t hesitate to ask. 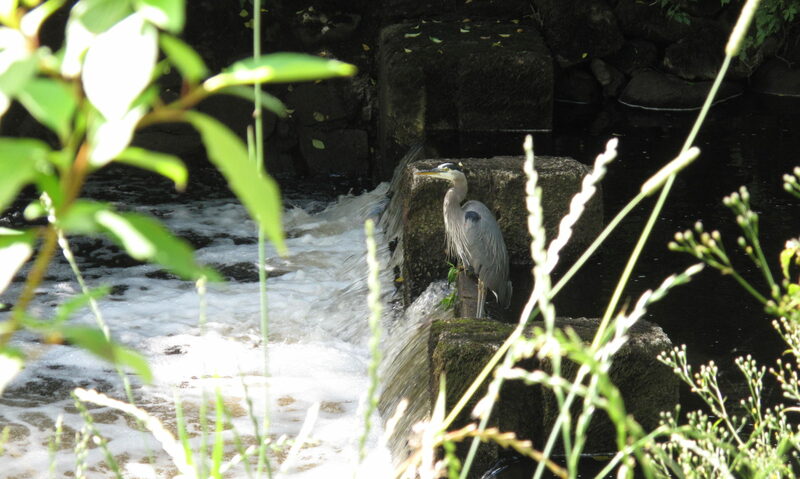 You can contact me through my website at www.holmesteam.ca.